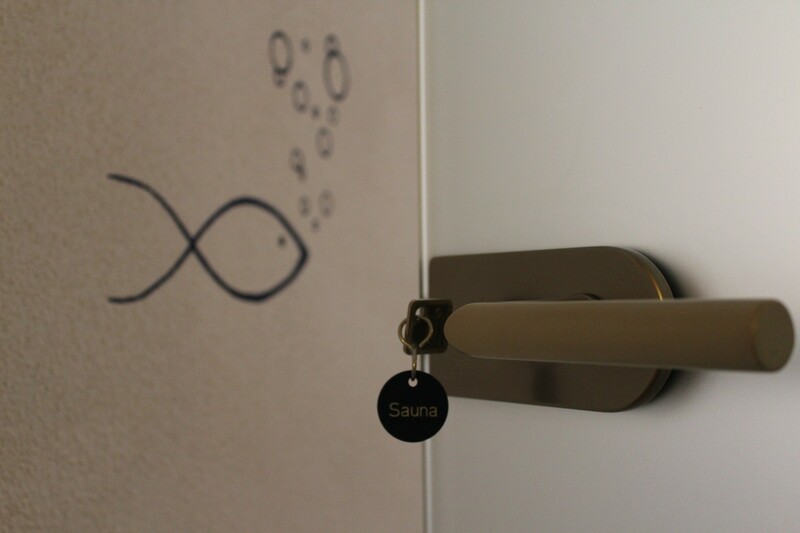 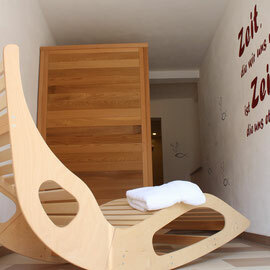 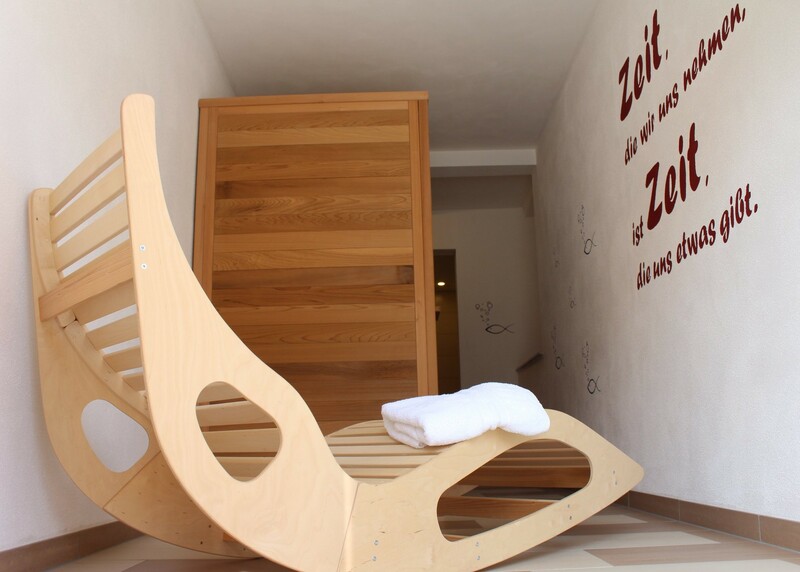 In our cosy wellness-area you will find a big shower with massage-function and a infrared sauna. 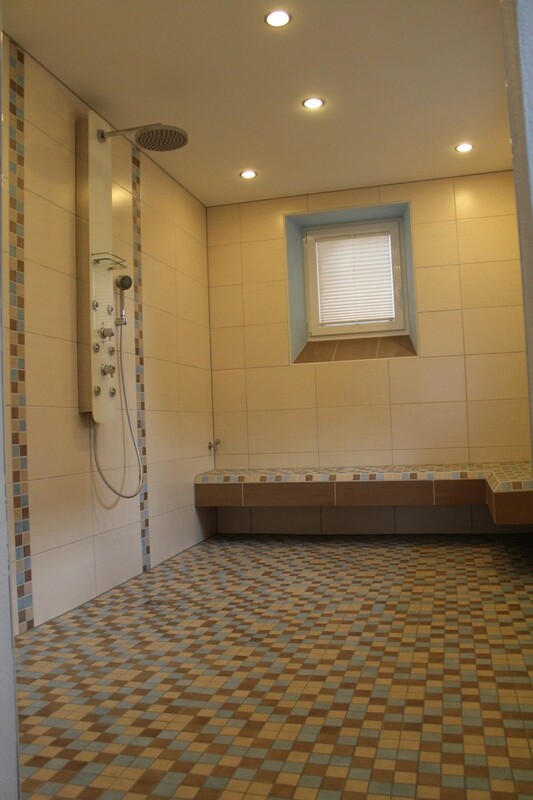 This special kind of sauna is gentler than a usual one and therefore well-tolerated for young and elder persons. 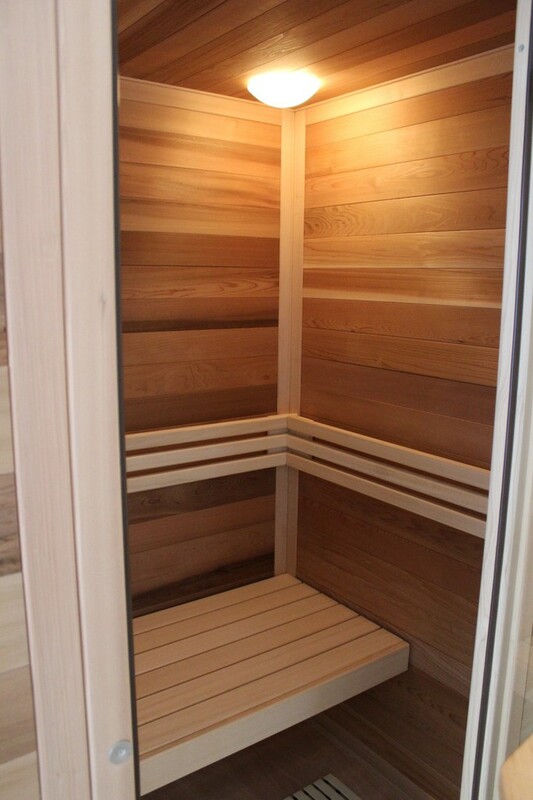 Regular use has positive effects on the immune system and the cardiovascular system. 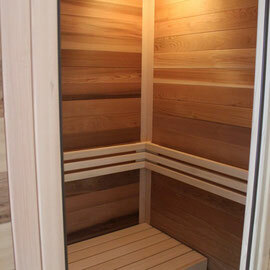 Besides, the warmth relaxes the muscles and this way helps your body to regenerate.